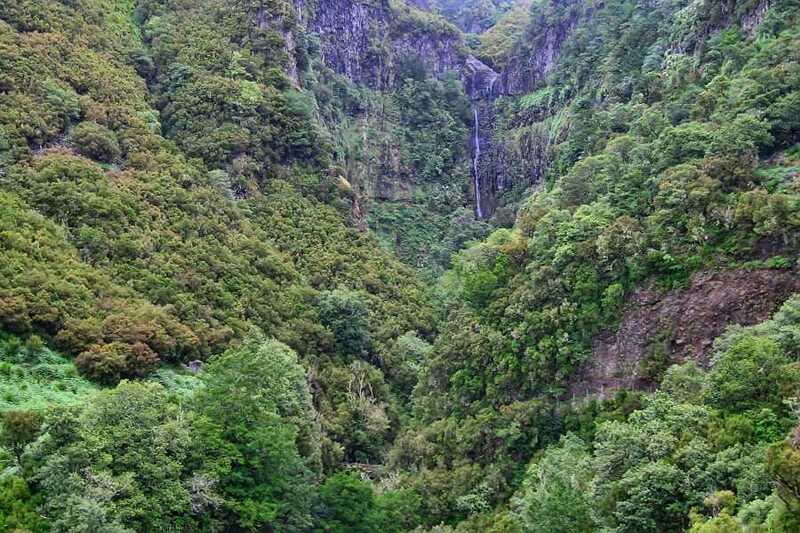 Explore the evergreen and Luxuriant Rabaçal valley located within the Madeira Natural Park, on the northwest of the island. 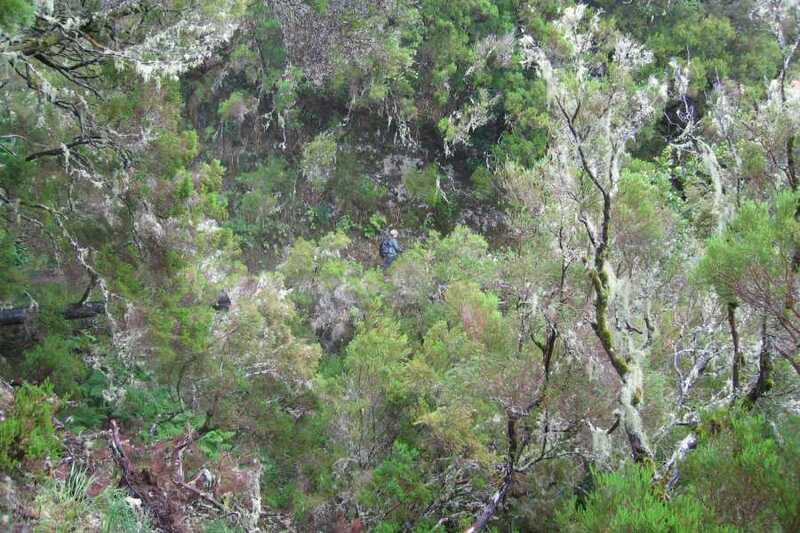 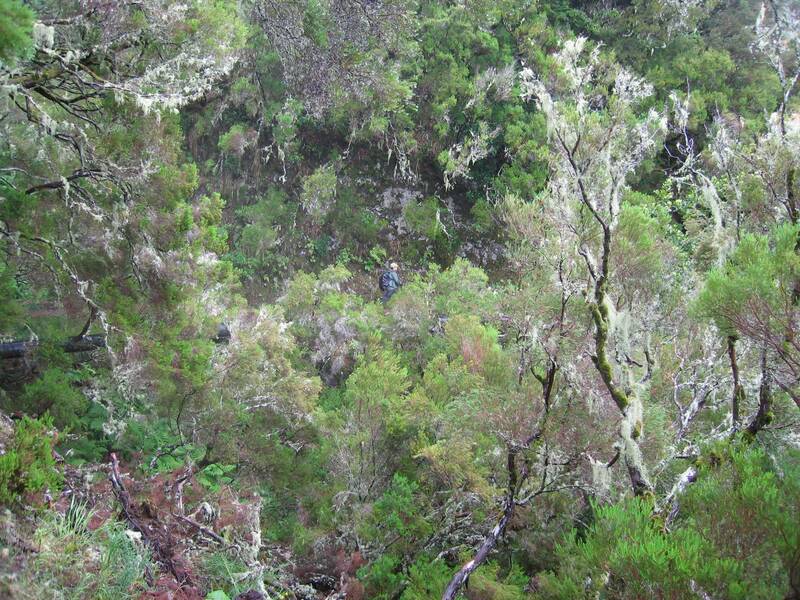 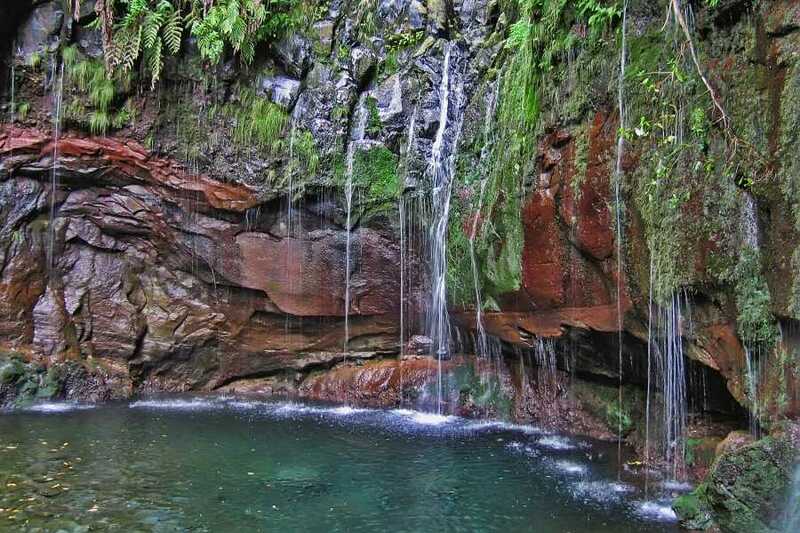 Discover the concealed treasures of the indigenous Laurisilva forest with its abundance of mosses, lichens and ferns. 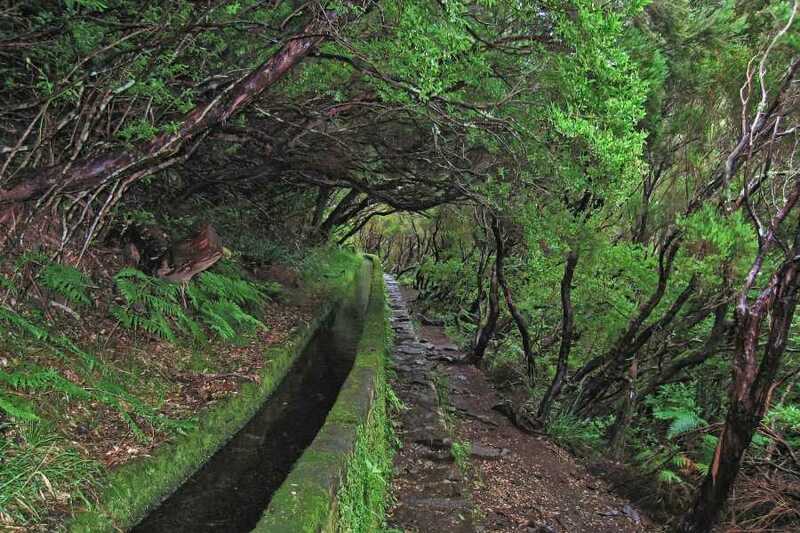 As you stroll along the Levada to Risco and the 25 Fountains you’ll be bewitched by the cascading waterfalls, singing fountains and the tiny translucent lakes. 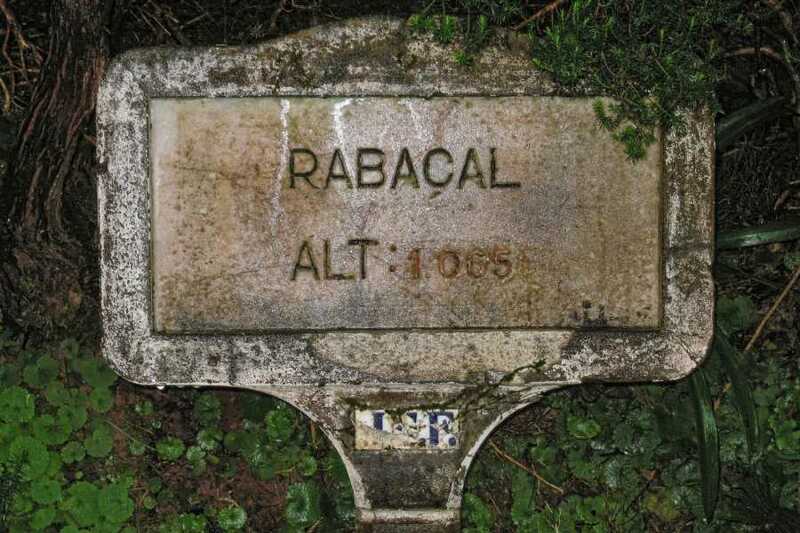 Pickup from selected accomodation / pickup points. 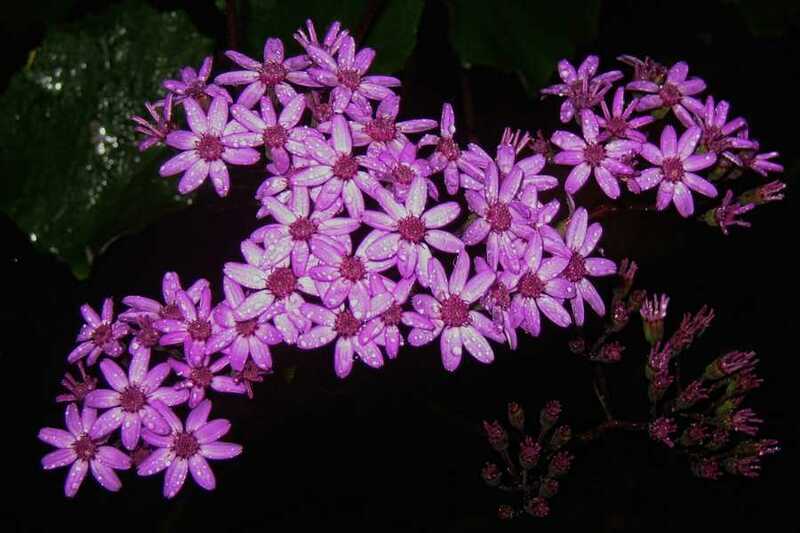 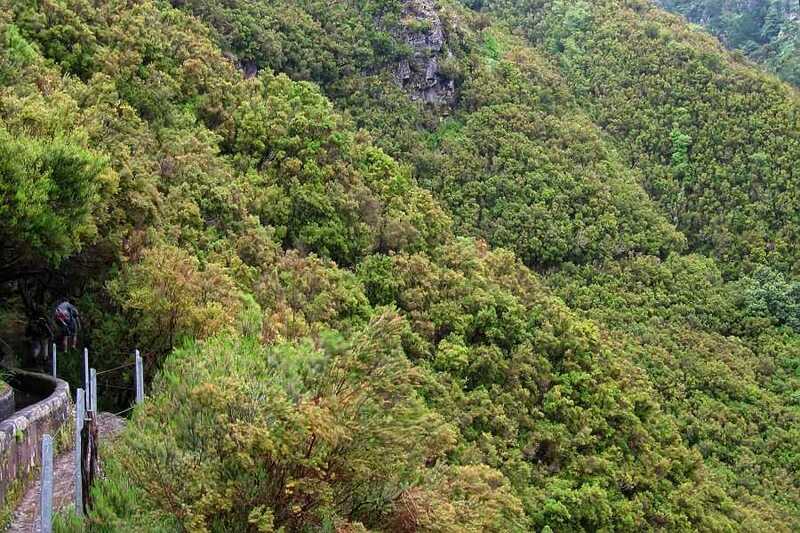 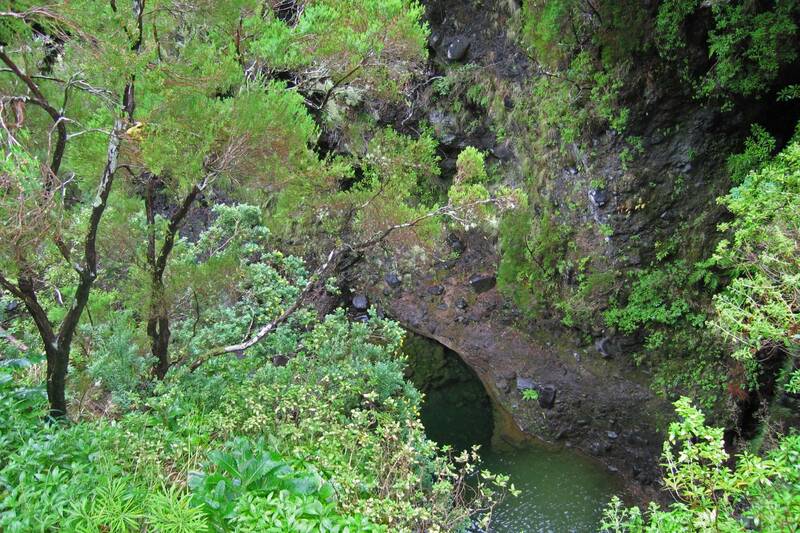 Visit the Rabaçal valey within Madeira´s Natural Park, on the northwest of the island. 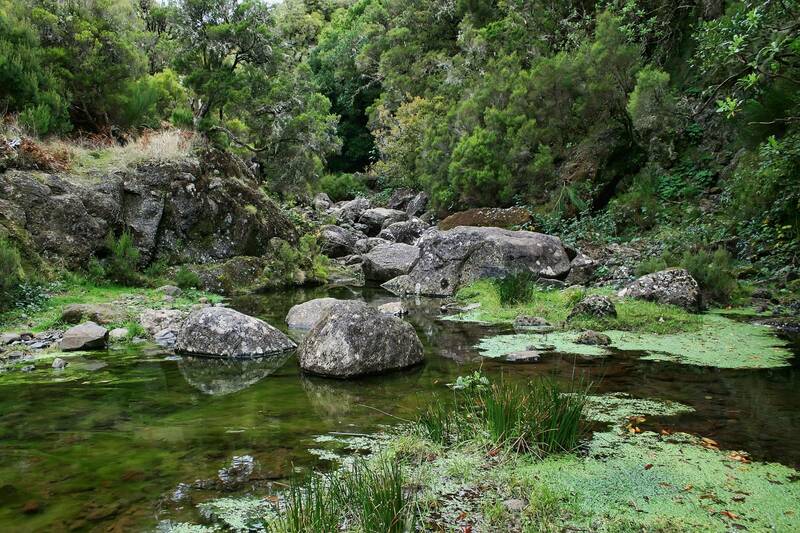 Discover the concealed treasures of the indigenous Laurisilva forest with its abundance of mosses, lichens and ferns.